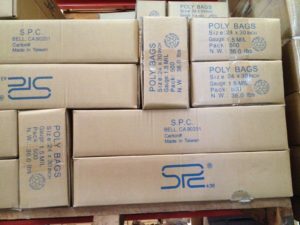 Home - System Packaging Co.
System Packaging Company is your source for plastic bags for a variety of applications – from furniture and mattress bags to tarps and trash can liners to zip lock bags, we carry them all. 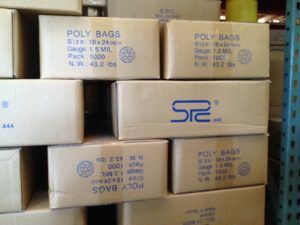 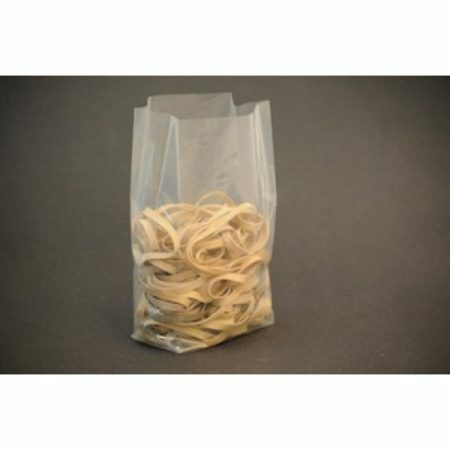 We are a master distributor of poly bags and we stock all of our bags in our Los Angeles warehouse. 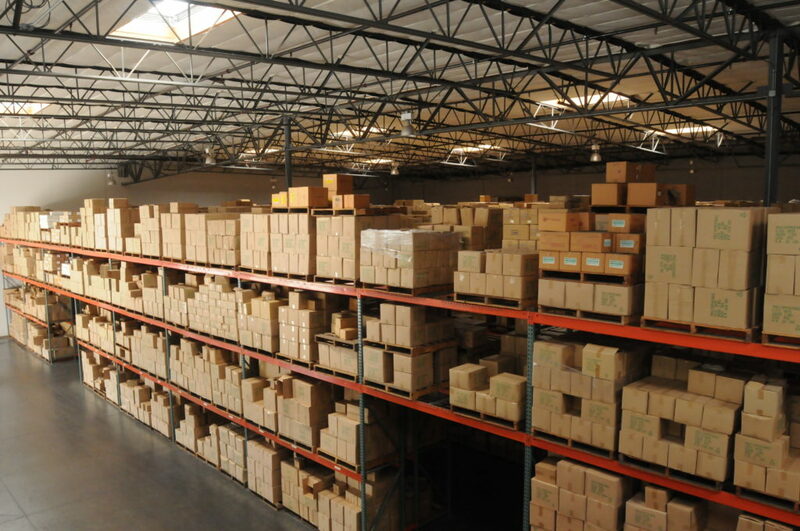 With a combined 40 years of experience in packaging, our family owned and operated company offers fast, friendly and reliable service to businesses and individuals across the country. 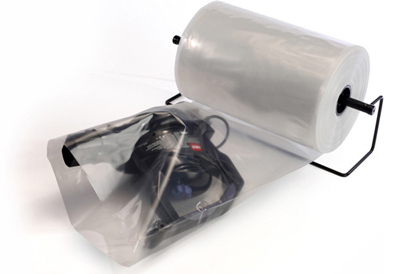 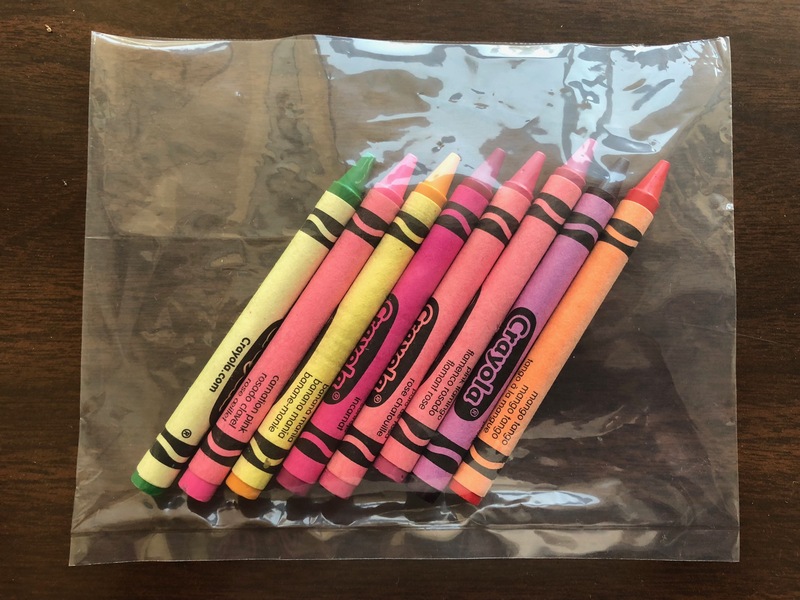 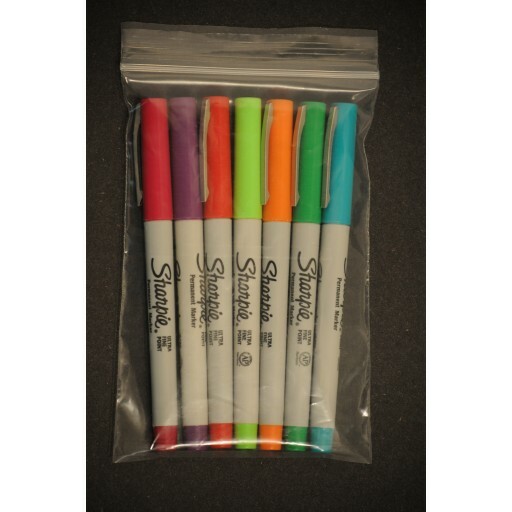 As an environmentally conscious company, System Packaging also makes it a priority to offer only the most eco-friendly materials and supplies, while never compromising product quality.